Award-winning photojournalist Daniel van Moll was born in 1978 in Duesseldorf, Germany. He started photographing at the age of 12 when he got his hands on his first camera, a Canon EOS-1, and never really stopped. In the early stages of his career, he worked as a host and producer for NBC Universal, and he’s lived in San Francisco, Berlin, and Duesseldorf. He’s currently based in Munich, Germany. He’s spent a significant amount of time working with NGOs on six continents, documenting humanitarian projects and the work of charity organizations. 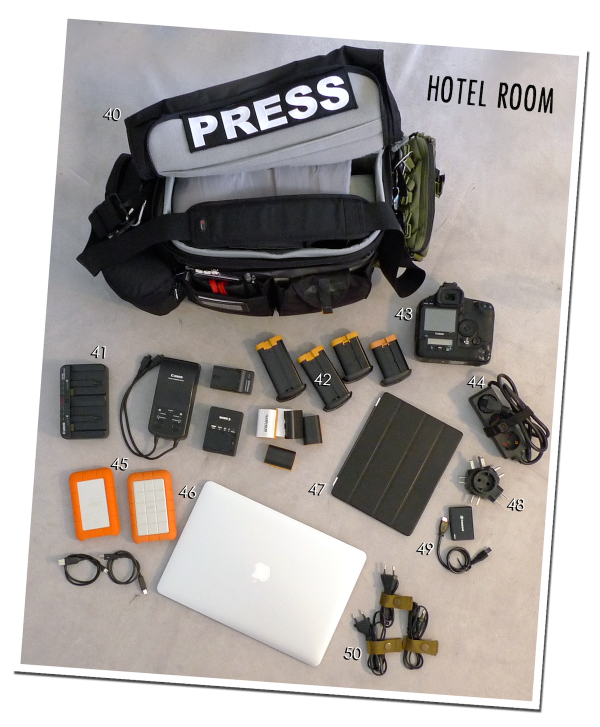 Daniel has worked in 12 different African countries, all over the United States, and in most of the Middle East countries. He covered the street riots in Turkey in June/July 2013, the turmoil in Egypt in August 2013, and the unrest in Ukraine in early 2014. He’s been published in magazines and books in Germany, Canada, the United States, and the United Kingdom, with exhibitions in Germany, Italy, England, Switzerland, and Iraq. 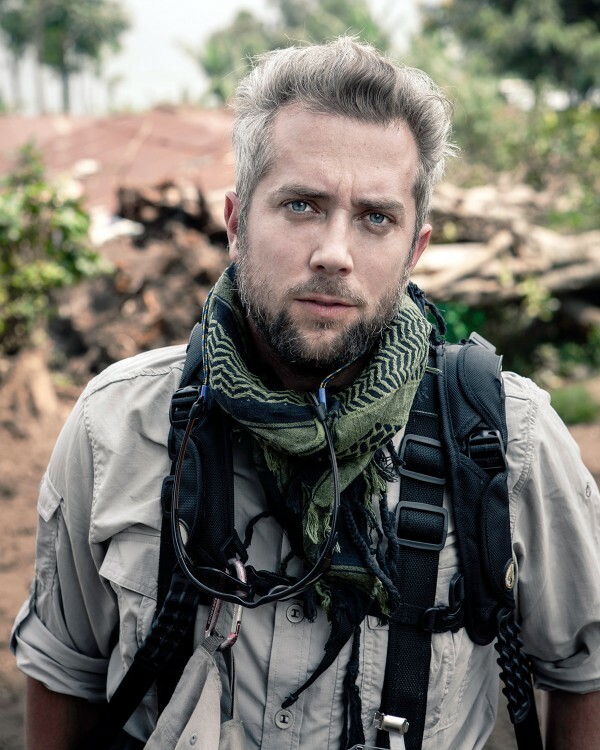 In 2012, Daniel made humanitarian and conflict photography the core theme of his work. 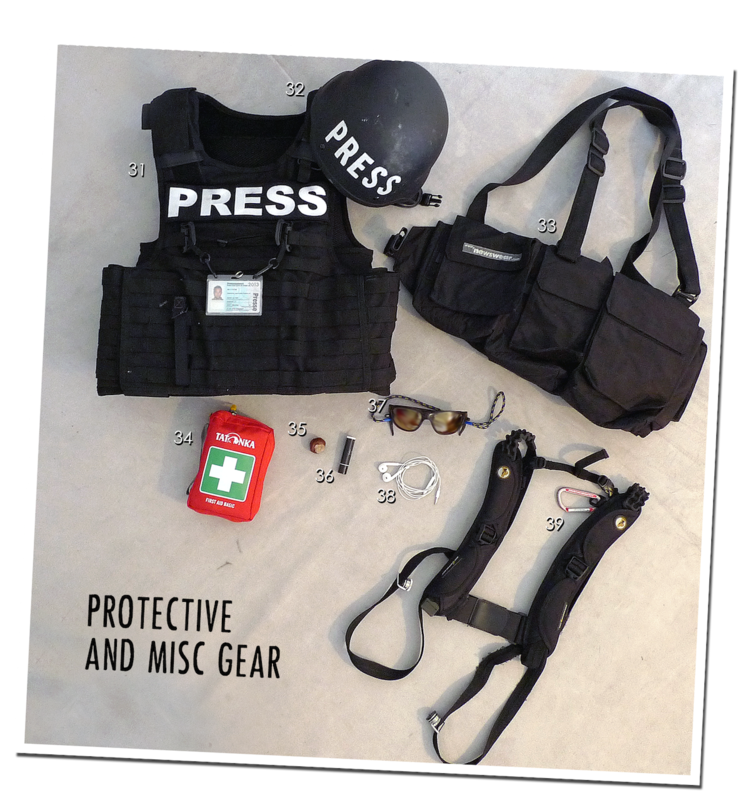 In 2013 he joined the Frontline Freelance Register (FFR). His most recent assignments have brought him to the Democratic Republic of Congo, covering the refugee situation along the eastern border. Follow Dan via his website, Twitter @danvanmoll, Facebook, or Instagram. 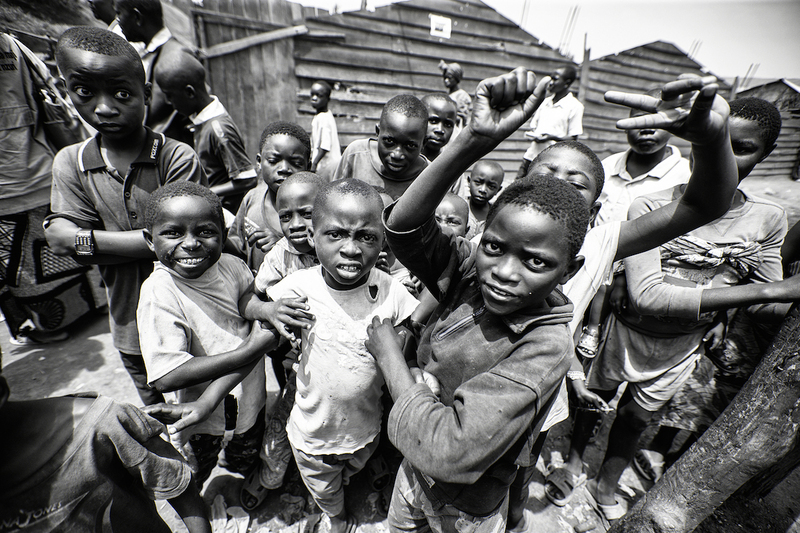 Among the hundred thousands of refugees in Eastern Democratic Republic of Congo are countless children. Many have lost parents or family in the ongoing conflict. 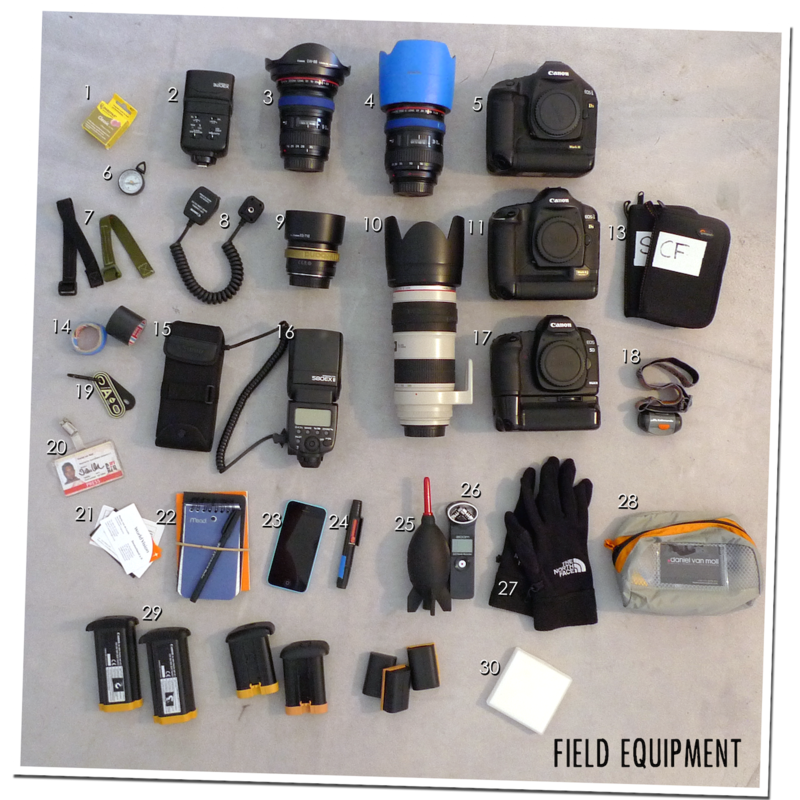 Here’s what he carries while covering conflicts all around the globe. 14. Tape (black & blue) — it’s your friend! 24. Lens pen — for quick cleaning. I really love this one! 27. Thin gloves — you never know when it’s getting dirty! 33. Newswear chestvest (weather sealed) — for carrying lenses, batteries, flash, and backup body. Best investment ever made! 34. First aid kit — the most important piece of gear. Make sure to refresh courses every year! 44. Power strip — can be a lifesaver!